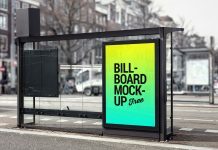 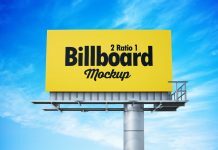 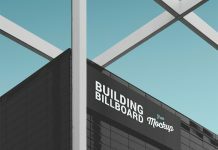 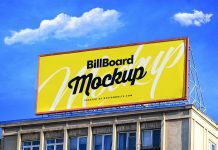 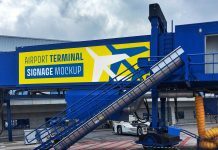 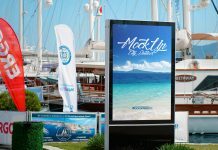 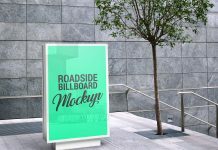 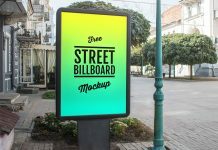 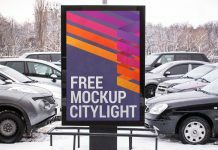 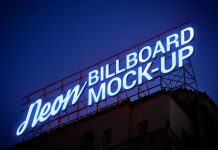 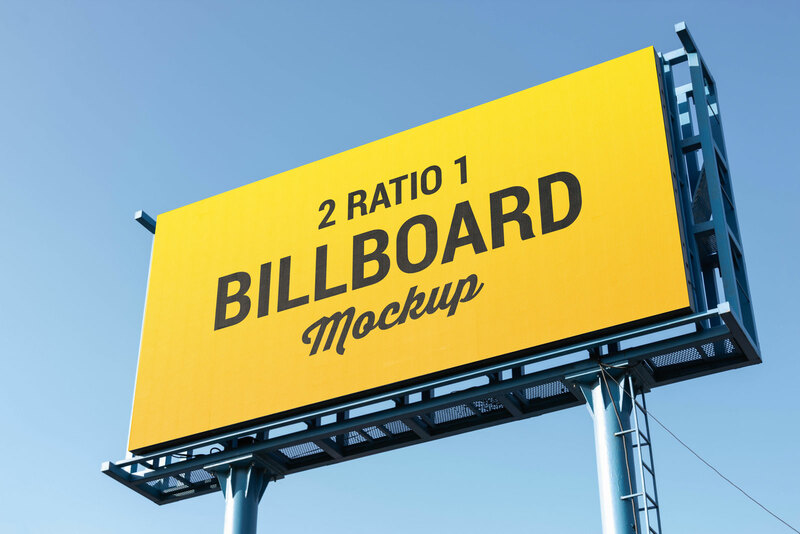 We have created a new billboard mockup with 2 ratio 1 dimension. 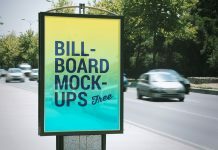 It is a photorealistic hoarding mockup with only three layers inside psd file. 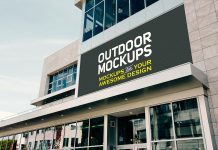 There is a layer placed above smart object to make it look realistic, you can remove that layer if you would like to receive more cleaner preview of your artwork.